2017 is shaping up to be a busy year for us already. The NYC Sanitation Department has barely swept up the confetti in Times Square and we are here with our first Aqua release of the New Year. Plus, there are big things already in the works for AMS and LAT (more to come soon)! Fittingly, as we turn the calendar, this major update to Aqua tackles how we handle time. No, we are not looking to roll back the clock or fast forward to a coming golden age of assessment. But we have refined how we handle course sections and terms to allow institutions to both get a finer-grained view of learning where it is happening (online or on campus in discrete course sections) and build a longitudinal view of outcome performance term after term. 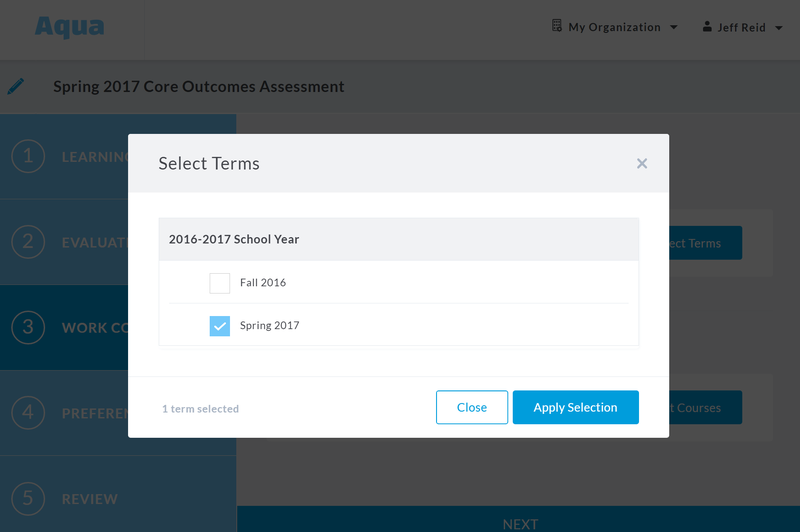 The changes we have made allow Aqua to account for and track shifts in course offerings, enrollments and changes in student academic status over time, while still retaining streamlined workflows that let you collect evidence, score it and get to meaningful data quickly. There are a handful of changes that will become apparent right away in the interface. When creating a project, you will be prompted to select the academic term(s) from which the work might be collected. When selecting courses for a project or assignment, you will see the available sections for the selected terms. 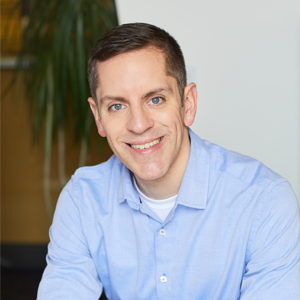 Behind all of this is an expanded data model that will make it easier for you to load a larger set of courses, sections and enrollments, tailor your demographic reporting to your goals and sustain these efforts term-over-term. All Aqua users who created their courses, projects and assignments prior to this release will see some “shadow” terms and sections we created with the upgrade to keep the data consistent. As you move forward with your next assessment projects, your Implementation Specialist can guide you on creating your terms and adjusting your department and course hierarchy. With this latest release, you not only retain control over how much data you want to put into Aqua, but the input files and demographic reporting filters will now automatically change to reflect those choices. Put simply – you will only have the columns you care about! 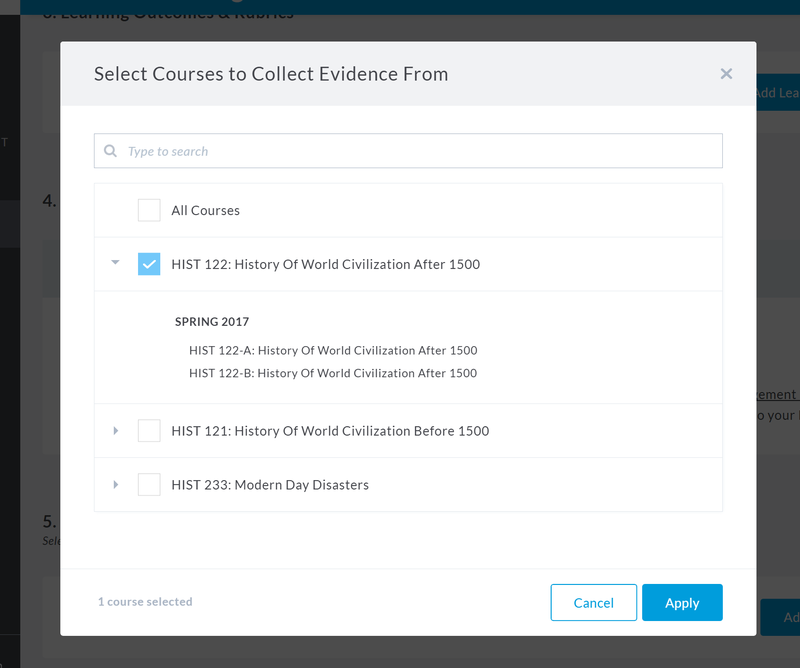 In setting up Aqua, you can choose to collect and track (even require) a rich set of student demographics (e.g. race/ethnicity or transfer status) and term-dependent academic values that will change over time (major, credits). You can also choose to collect as little information as possible (nothing more than a unique ID). What you will get are data import templates that should need little explanation for your IT or IR office, or anyone putting data into Aqua. The end result remains powerful demographic filtering across courses, assignments and different demographic subgroups. We are excited to start the new year off with these latest improvements to Aqua, and there is a lot more in the works across Aqua, LAT, and AMS. Stay tuned!